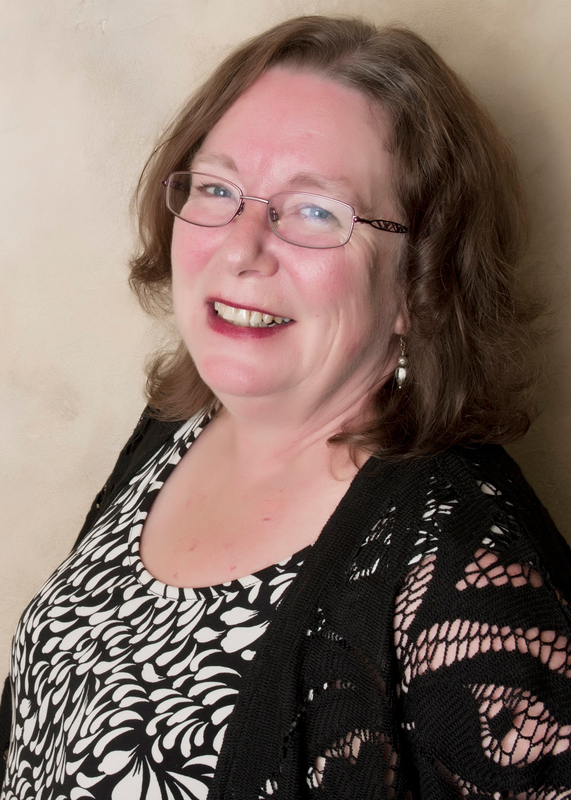 Cathe began working with Donna shortly after the office opened its doors to the public in 1994 and has been instrumental in the growth of the company from its beginning to the present day. Cathe is often the first person you meet when you come to our office; she is our “Administrator Extraordinaire,” greeting clients and coordinating of all office-wide internal matters. She is responsible for maintaining trust accounts, for organizing client appointments and for the general overseeing and “running of the office.” For these reasons, Cathe can always be counted on to have knowledge of current files and clients across the whole office. Outside of work, Cathe is heavily involved in community theatre, in which she has participated for many years. Although Cathe is usually found working behind the scenes as stage manager, she has been known to use her acting “muscles” and to appear on stage as well, often eliciting much laughter from her audiences (and from her coworkers, in front of whom she practices). Cathe’s dedication to theatre recently earned her a Life-time Achievement Award to commemorate and celebrate her contributions to her theatre community. Her passion for theatre is shared by her husband, Mike, and their daughters, Sam and Kait. This year, Cathe and Mike chaired the Theatre BC Zone Festival together.